Danika and Tristan are struggling to keep their relationship together as their worlds spiral out of control. Tristan is getting messed up with drugs and alcohol and Danika is fighting her tendencies to be an enabler. March 11th seems so far away. Grounded gives me some hope as I wait for Lovely Trigger because Tristan and Danika have a conversation that contain all three titles. 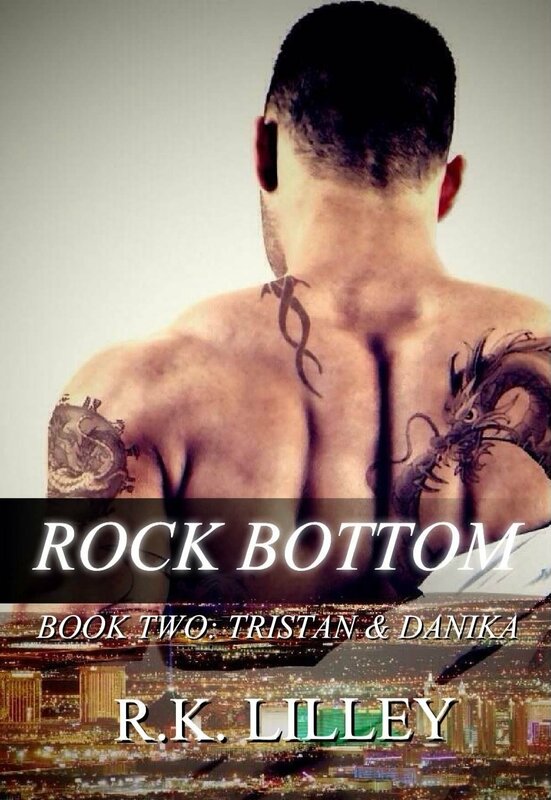 Tristan & Danika series is interconnected with Up in the Air series. Each series can be read as a standalone series.